“BEST” Program @ Timothy Centre……………………. 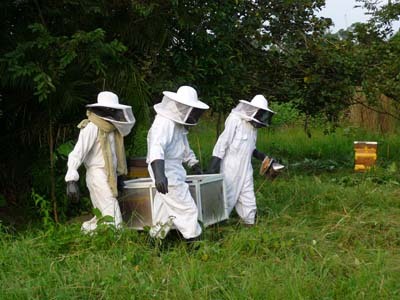 BEEKEEPING for ECOLOGICAL, SOCIAL and TECHNOLOGICAL program. This is what BEST stands for. TOP GUNS - Training the trainers. Finally, all the hives are in place at Timothy Centre and the apiary is now fully operational. Last week we saw the first team of farmers embarking on our “BEST” program. They will be the first batch of trainees to be appointed as trainers when the program goes full throttle. These 6 bee masters had been working with us for the last 3 years in the North and they were selected for their performance and dedication to beekeeping. 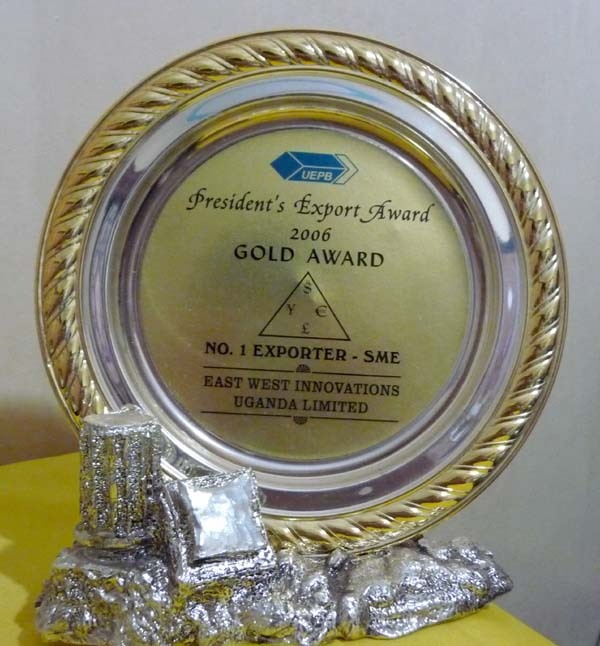 With the grant given by US Embassy, we make sure that only genuine bee farmer who has the desire to embark on beekeeping as a source of income generating activity, will be given priority to benefit from it. In this way, the grant would then be utilized properly and productively. Years and years of research, trial and errors from Organizations had shown that if you were to ask any farmer who wants to go into beekeeping, every single farmer would raise their hands. All they wanted is just to ride on the free benefit, get whatever equipments they can get hold of, after which whether they make use of it or not, nobody cares. Worst case scenario, they would sell it just to make a little bit of money to go to town and buy themselves a beer. Here at Timothy Centre, we are going to make that difference. There will be no free rides but only genuine, dedicated beekeepers who are willing to part take in our “Entrepreneurial Skills” program. These farmers have to fully understand the whole idea of being a self employed rather than a recipient. On performance based, interviews and on site visits to their existing operations will be conducted before enrollment. The farmers will be accessed based on our findings. This way, we will then be able to maintain the quality in all areas. 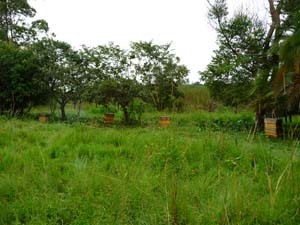 Without neglecting the social base (social), our 26 modules allow some would-be farmers who are serious and wants to try out on honey farming, can still enroll in our basic beekeeping courses. 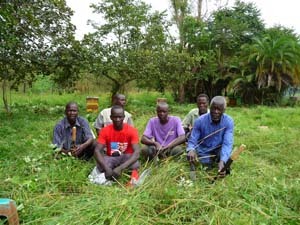 In order not to let these farmers taking this opportunity for granted, and due to their low income capacity, they have to play their part by contributing back to the Centre in kinds, for example collecting of firewoods for the school, assist in maintaining the model apiary occasionally and others not in monetary form. 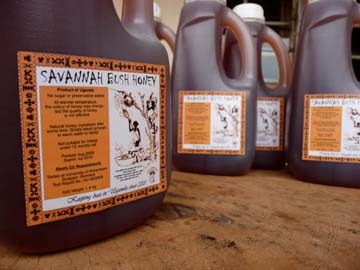 “BEST” program emphasis not only on honey production alone. The three other aspects are equally important. 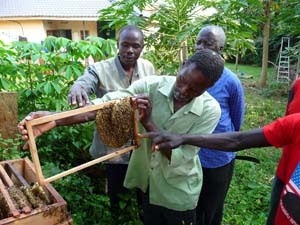 Farmers will be trained on how to handle African bees effectively and gently, overcoming the fear of its natural aggressiveness. 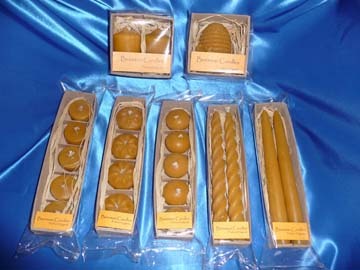 This is the first hurdle in becoming a good beekeeper. A beekeeper will not be considered a good beekeeper if the harvest consist of a bucket filled with dead bees. That is honey hunting. Through generations and knowledge passed from one farmer to another, most of the harvesting were done in the night because of the fear, because of its aggressiveness. Very few beekeepers had seen the inside of a beehive in broad daylight. It will be a paradigm shift for them with this kind of practice. During our last day before we round up the lessons, we had our evaluation. I came to realized that one of them who had attended my talk 3 years ago did not believe that we can harvest or perform any activities during the day. These short 6 days of training had totally changed his views on beekeeping methods. The other interesting findings for them was that beekeeping is done in a very clean clear environment. 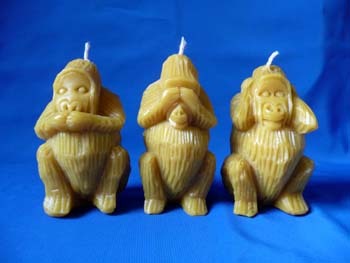 All these while, they were taught that bee hives should be hidden amongst tall bushes, away from prying eyes. This has got to change. What they saw at the Centre was a total culture shock to them. Beehives were neatly arranged in order within a few meters apart from each other, not like theirs which some were placed a few hundred meters away. 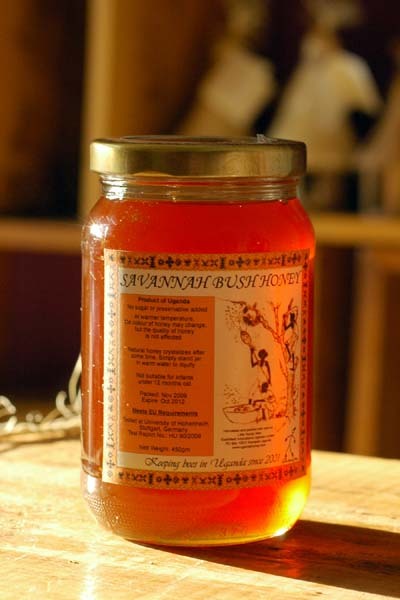 Our “BEST” program encompasses different types of beehives, from traditional log hives to KTB to modern langstroth. Farmers will be able to identify the different method of beekeeping and can choose which form of beekeeping best suit them. 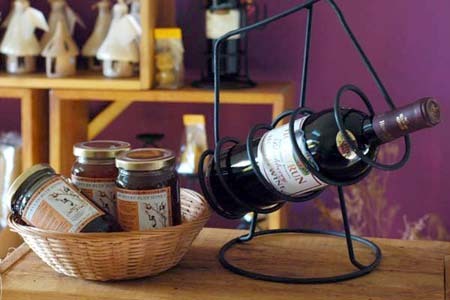 With this direction, smooth transition from traditional beekeeping to modern methods of beekeeping (technological) will still be in place. The first lesson for them was apiary management. They did a fine job converting the whole apiary into a bees’ paradise. Among the 6, 3 of them were their first time out of GULU. 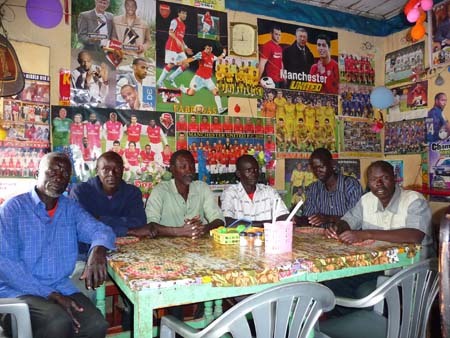 After the insurgency, they had never visited other parts of Uganda. I could see the excitement and joy in their eyes that they are going to bring back lots of stories for their children when they return. Awaiting for their well deserved meal at a local world cup crazy restaurant. 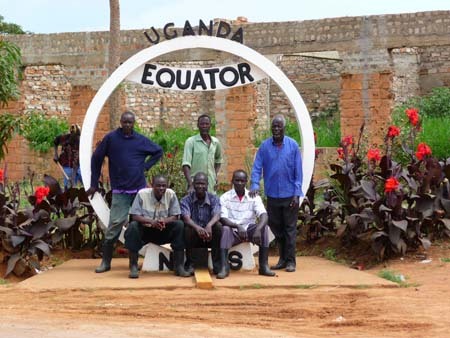 The Equator - Icon of Uganda.